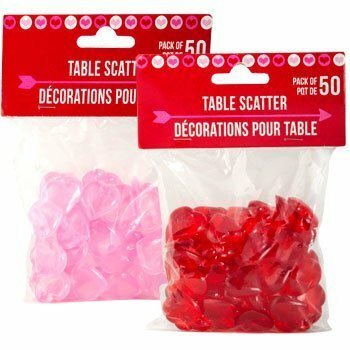 Every year, we make a themed sensory bin as Valentines Day approaches. 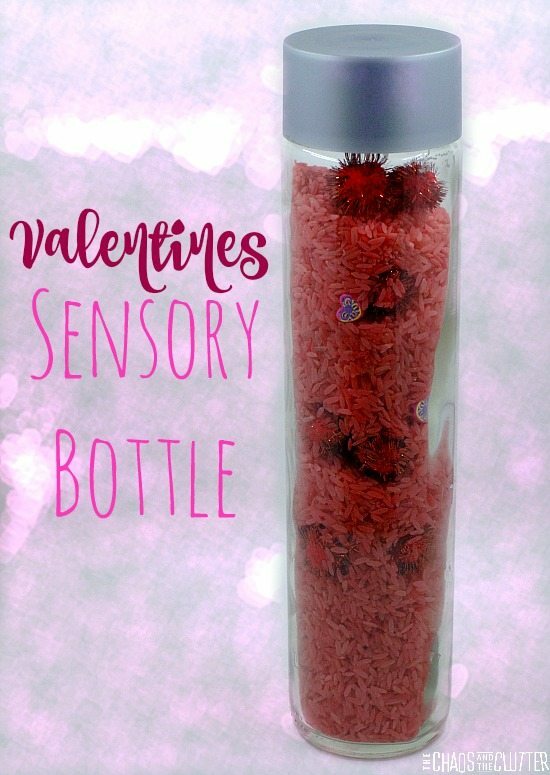 This year, I decided to first make a Valentines sensory bottle and once the kids had played with it for a week or two, use the contents as part of the base for this year’s Valentine’s sensory bin. 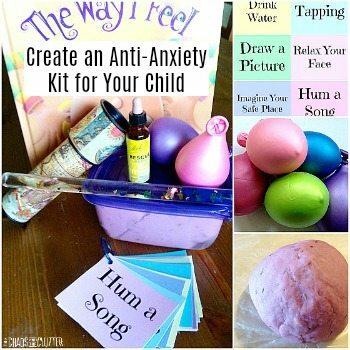 To make this sensory bottle, I dyed rice pink by putting rice in a bag, adding red food colouring and a splash of rubbing alcohol before giving the bag a good shake. Once all the rice was dyed, I lay it on a cookie sheet to dry. 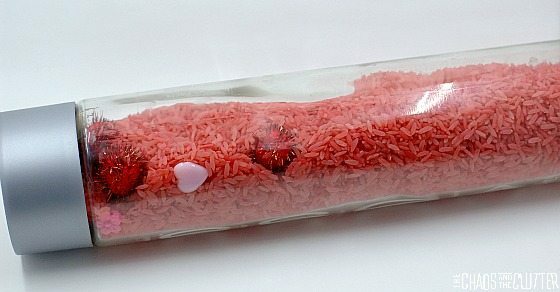 Put some of the rice in the bottle and then add some of the pompoms and beads before adding more rice and pompoms and then a few more hearts and heart shaped beads. 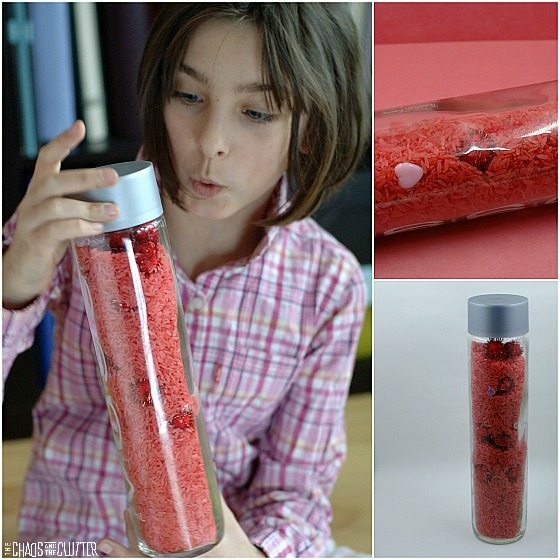 If you add all the rice before adding the other items, they will get stuck at the top of the sensory bottle. 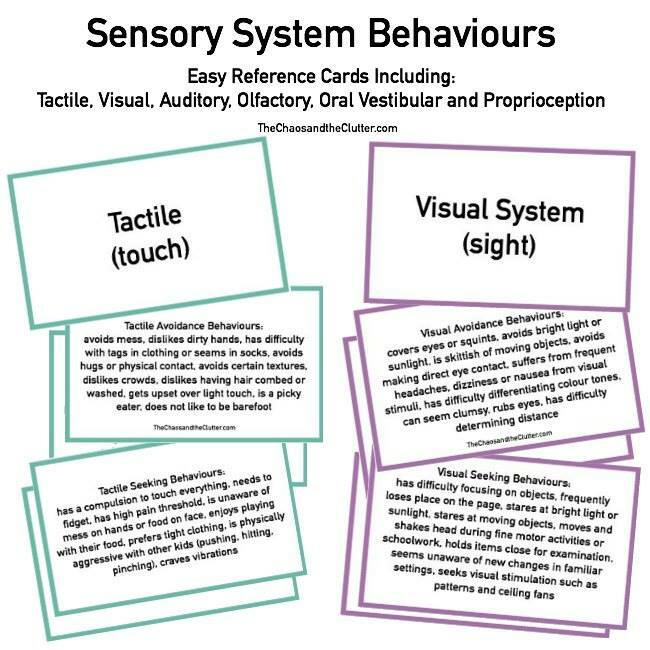 One of the nice things about using rice in a sensory bottle is that it gives some auditory feedback while kids are playing with it. 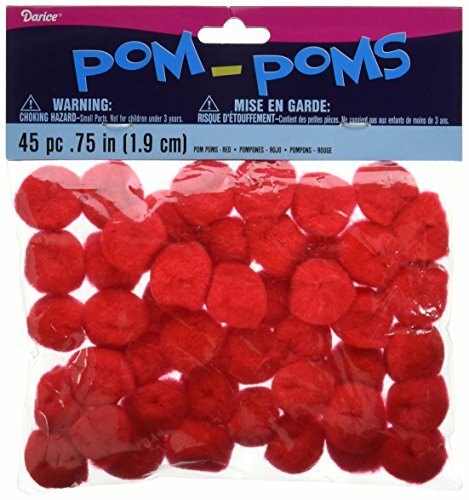 When we were done with this particular sensory bottle, we dumped the contents into a bin and used this as a base for our Valentine’s sensory bin this year. 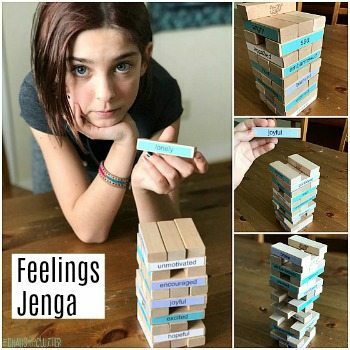 This Valentines sensory bottle contains small parts so if you are going to be giving it to younger children to play with it, you may want to consider securing the lid by gluing it in place with a hot glue gun.